Italian TV channel RAI Yoyo has picked up new episodes of Entertainment One’s Peppa, the title Peppa Pig broadcasts under in the region. 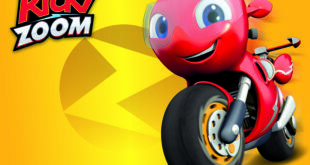 The new episodes will be aired in English to help Italian children develop their language skills. “We’re always looking for ways to use entertainment as a tool for learning," said Massimo Liofredi, MD at RAI Ragazzi. "The day to day activities that Peppa and her family experience in the show are things that all children can relate to in their everyday lives which makes it the perfect vehicle to help teach English in a fun and entertaining way." 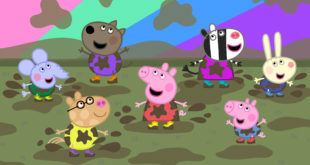 The show is a big hit in the country and Universal, the brand’s DVD partner in Italy, has seen Peppa become the second biggest animated franchise in the DVD market. 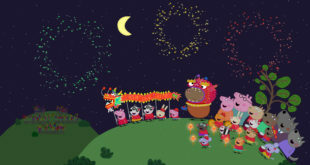 This home entertainment success was seen in May 2013, when Peppa Series 3 Vol 1 and 2 sold more than 50,000 units combined. “Italian audiences have really embraced Peppa and the strong TV ratings and DVD sales demonstrate that the brand has the potential to really take off there,” said Olivier Dumont, MD at Entertainment One Family.